You got married in China and you need to make the marriage legally recognized in your home country. However please note that marriages registered in China may already be legally recognized in your home country without the need for a translation – please check this with your consulate or local authority. Your children were born in China and you intend to move them to your home country in the future. Before taking any concrete actions, it is important to find out whether your translated documents need to be notarized at all. It may be sufficient just to have them certified by a translation agency, the details of which can be found in this article. 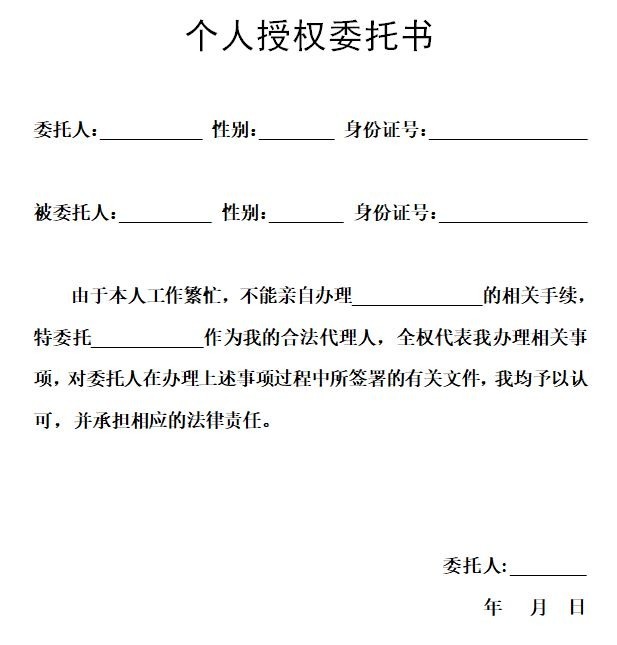 If you are certain that your Chinese documents need to be notarized, then it is first of all important to note that any document that was issued by the Chinese Government and originally drawn up in Mandarin must be notarized in China by an officially recognized notary. To ensure you are completely clear on the process, HI-COM did some thorough research for you and visited three different notaries in China, to ensure the information received was consistent. Step 1: First of all, you will need to head to your local notary in China. You will need to go there in person with your passport and the original copies of the documentation that requires notarization. But what if I can’t get there myself? Is there a solution? It’s ok, I can get there myself – do I need to book an appointment? Normally it is not necessary to book an appointment with the notary, but you may need to wait in a queue for some time before you get served. I don’t speak Chinese, will this be an issue when I visit the notary? If your level of Chinese is on the low side, we strongly recommend bringing a native Mandarin speaker with you, or someone with a very high level of spoken Mandarin, to make the process as smooth as possible. Step 2: After you have explained your requirements to the notary, they will then take care of the entire translation and notarization process. Therefore you cannot bring a translated certificate to the notary and then have it notarized. To notarize Chinese documents you shall provide the original copies. Notarize Chinese documents with a low cost? The cost of the translation will range between 60 and 150 RMB, depending on the size of the documents to be translated. 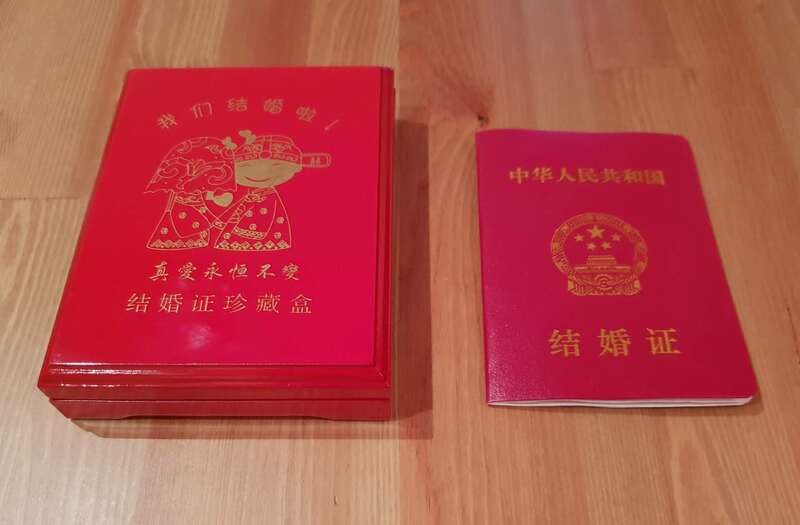 The cost of the notarization will range between 100 and 200 RMB. Also make sure you allow at least seven full working days for the translation and notarization process. What languages can be handled in this process? Most notaries can notarize Chinese documents as well as prepare the translations from Chinese into English, French, German, and Spanish. For other languages, you will need to check with your local notary. We hope you find the above information useful, and if you need any help finding a notary near you in China, shoot us a mail and we will do our very best to help! Please note: all the above information was deemed correct at the time of publication, and may be subject to change at a later date.